For most residents of Ramakrishna Hedge Nagar, the horizon doesn’t extend much beyond their neighbourhood – one of the poorest in the Indian City of Bangalore. The limit of their vision isn’t a choice – it’s forced on them by poverty and hardship. This is what makes Reshma’s story remarkable. Reshma is one of six siblings whose father could just about keep his family above the breadline by working odd jobs. Yet Reshma managed to land herself a place at medical college in Belgaum. Through talent, resolve and sheer hard work, Reshma passed her common entrance exam, achieving one of the highest test scores in the country. She’s now well on her way to a career in medicine. 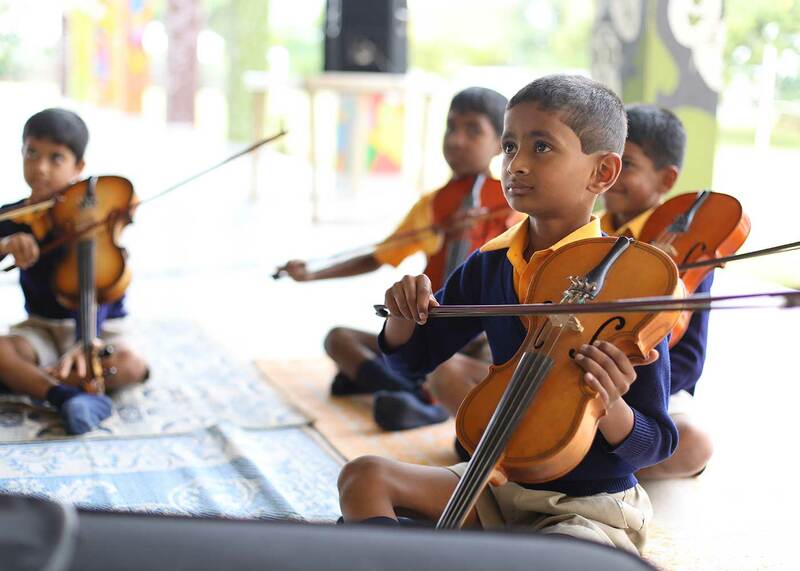 Reshma’s is just one of countless inspirational stories made possible by Christel House – a learning centre for disadvantaged children that was founded in Bangalore and now has operations around the world. 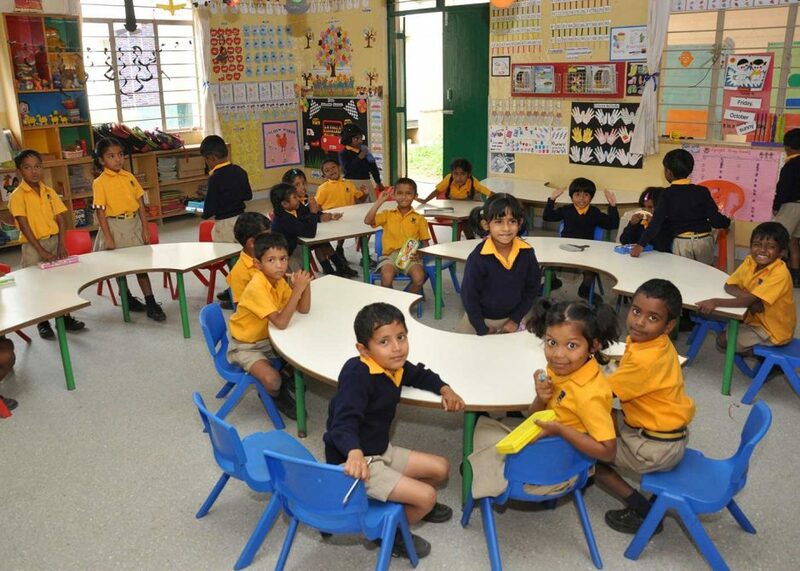 Karma Group also started out in Bangalore – and we’ve been supporting Christel House since 1991. Last week, we learned that over the years, we’ve donated more than US$1 million to them. We’re one of the biggest donors in India. It isn’t about the number of course – it’s knowing that we’ve had the privilege of making a real difference in the lives of children like Reshma – and by extension their families, who are lifted out of poverty by their children’s success. 92% of the kids that Christel House supports through its network of schools go on to college, work or both. When you consider that just 25% of Indians go to college, while only 2% work in the formal sector, what Christel House has achieved is extraordinary. 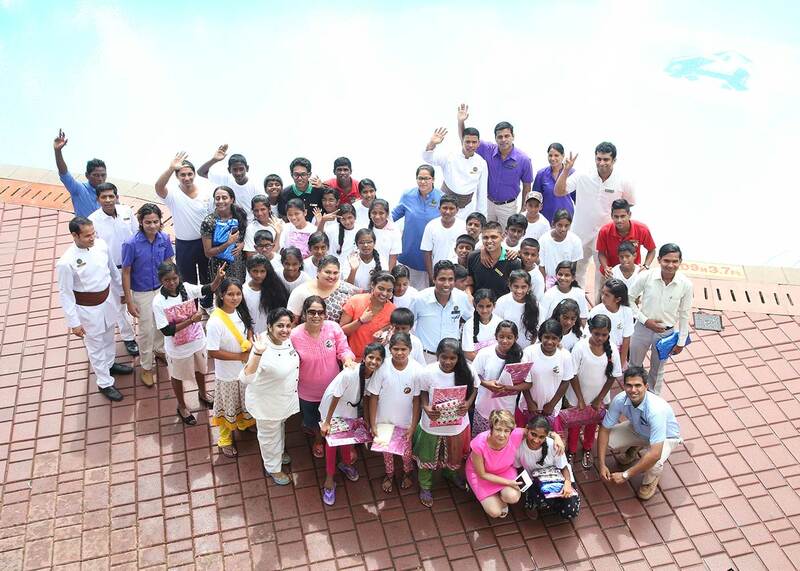 Karma Group’s support isn’t just financial – we provide school supplies and every year we treat the kids to a very special holiday in one of our Goa or Kerala resorts – a real adventure considering few of them have been more than a few kilometres outside their native city. For more on Karma’s work with Christel House this year read on here.